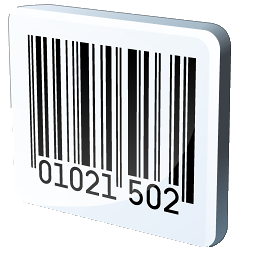 We provide barcode registration services and works as barcode registration consultants. Machine readable symbols and optical in nature through which universal identity is provided to the product, represented in the form of parallel lines and number is termed as “Barcode”. Generally, used for the representation of data. 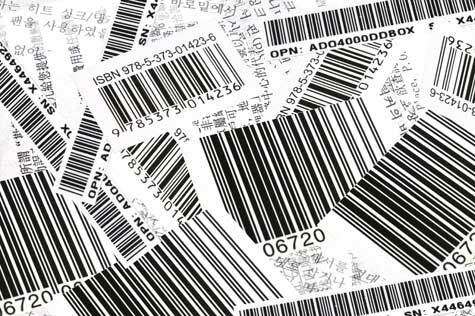 We at Jcs Certifications provide low cost, best quality barcode registration services. Originally, barcode readers were used to scan the barcodes but later software became available for scanning the barcodes. We provide customers satisfactions and do their needfull work with any step and make your interaction with the government. We manage all the paper work for you and give you full and absolute clarity on the process to provide you barcodes.